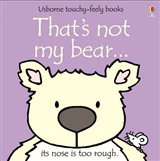 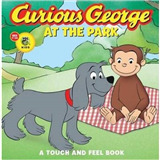 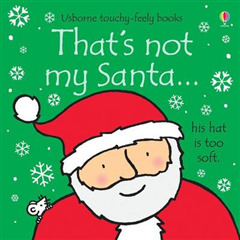 This is a festive addition to the best-selling and award-winning touchy-feely series. 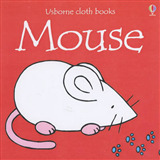 The enduring appeal of Rachel Well's illustrations and the opportunity to touch a variety of textures make these books baby and pre-school classics. 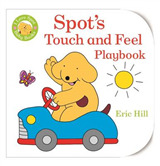 Very young children will enjoy the bright and colourful illustrations while the different texture patches help develop sensory awareness.